The head of the Fan Safety Committee of the Russian Football Union has said that the 2018 FIFA World Cup in Russia won’t see a repeat of the violent clashes between supporters witnessed at the UEFA Euro 2016 tournament in France last summer. 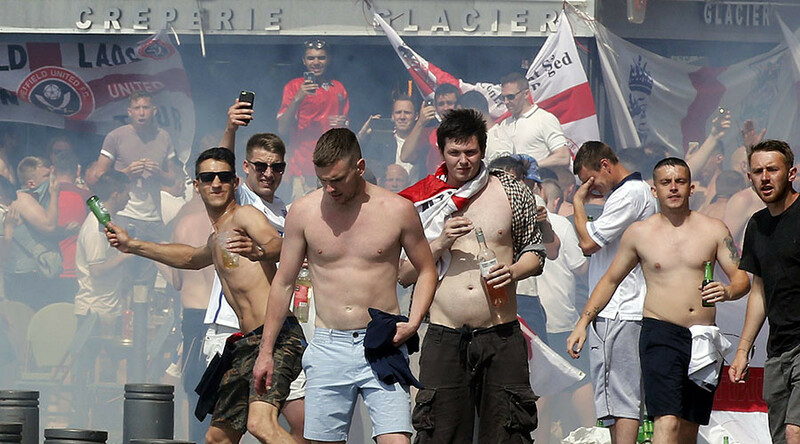 Referring in particular to clashes between English and Russian fans in the French city of Marseille in June, when the two national teams met in a Euro 2016 group-stage match, Vladimir Markin said similar violence would not take place at the World Cup. “A repeat of the Marseille events won’t happen here, for a number of reasons,” Markin told the media after the first meeting of the Safety Committee, TASS reported. 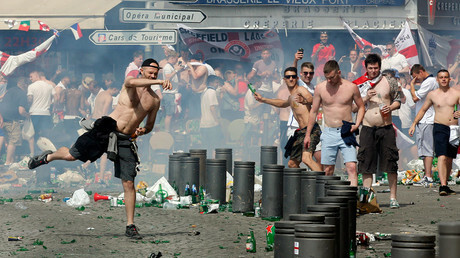 After the Euro 2016 match between Russia and England at Marseille’s Velodrome stadium had finished, Russian fans broke into the English zone of the arena, continuing violence that had also marred the build-up to the match. The fighting then poured out onto the streets of the French city. “All eyes are on us, and people will be keen to criticize us given the slightest opportunity,” continued Markin. Markin, a former spokesman for Russia’s Investigative Committee, reminded the press about the positive experience of the 2014 Winter Olympic Games hosted in the southern Russian city of Sochi, which passed off without any negative comments about the safety of athletes and fans. Markin also stressed that the World Cup and Confederations Cup – to be held in Russia in 2018 and 2017 respectively – will present a large part of the country to all those visiting Russia and watching the events around the world. 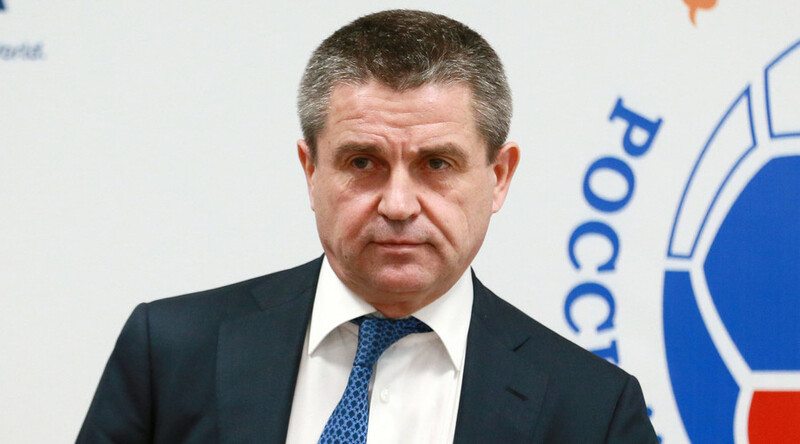 According to Markin, once the Russian Football Premier League has restarted in March after the winter break, the authorities will look to finalize all the necessary details before the Confederations Cup kicks off in June, including issues with pyrotechnics at the stadiums – something which was discussed during the first meeting of the committee. The FIFA World Cup will be played in 2018 at 12 stadiums across 11 Russian cities, taking place from June 14 to July 15. It will be the first time either tournament has been held in Russia.